A beautiful collection of lamps for home or office use. 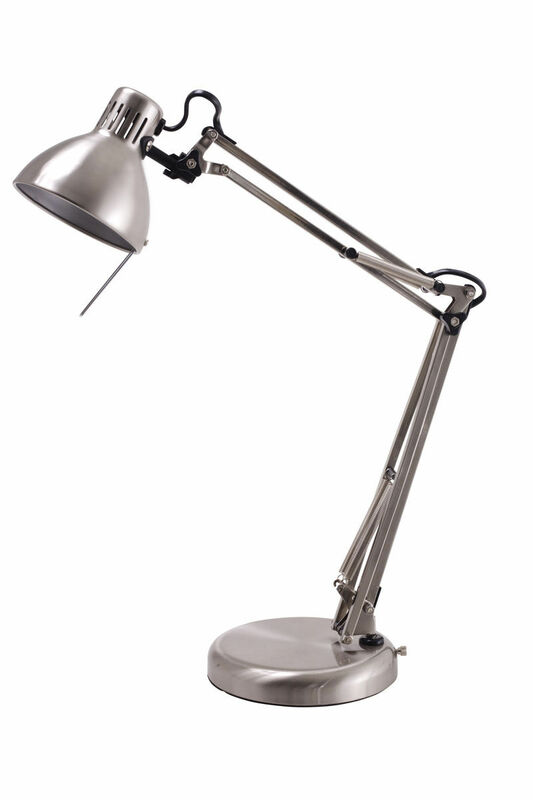 This desk lamp will give you focussed light to help you while you work with a fully maneuverable lamp head and easy access lever. 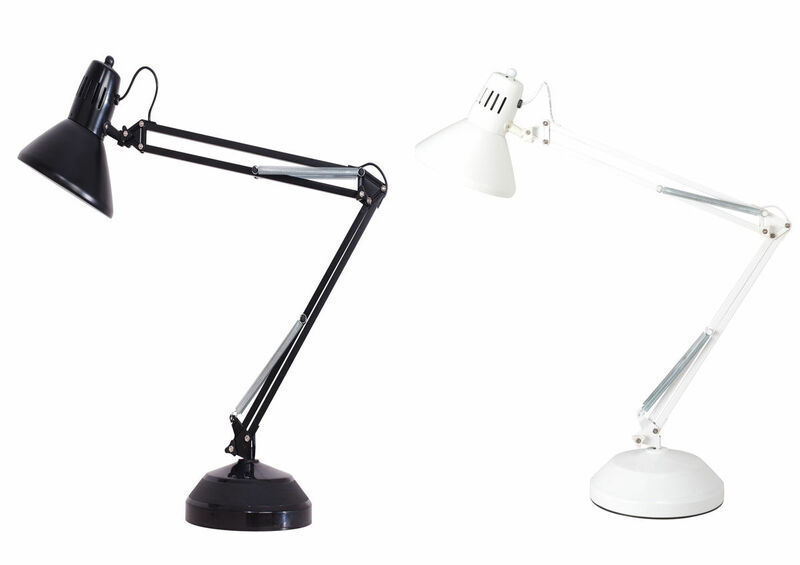 This desk lamp will give you focussed light to help you while you work with 2 interchangeable light levels, 35 watt and 50 watt. Luminaire Daylight Series Fluorescent Lamp produces a bright white, energy efficient light with minimal heat emissions. 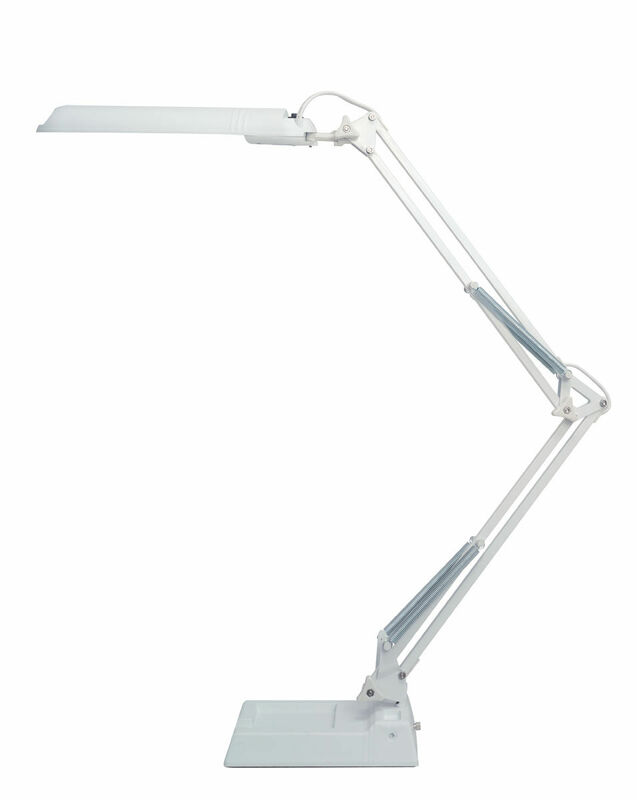 This desk lamp will give you focussed light to help you while you work. 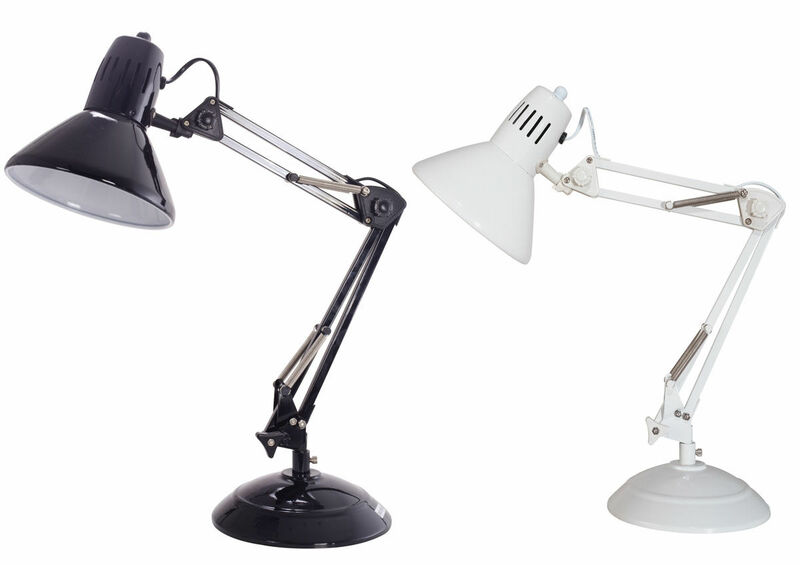 Luminaire Office Lamps are ergonomically designed for any office/workshop environment. 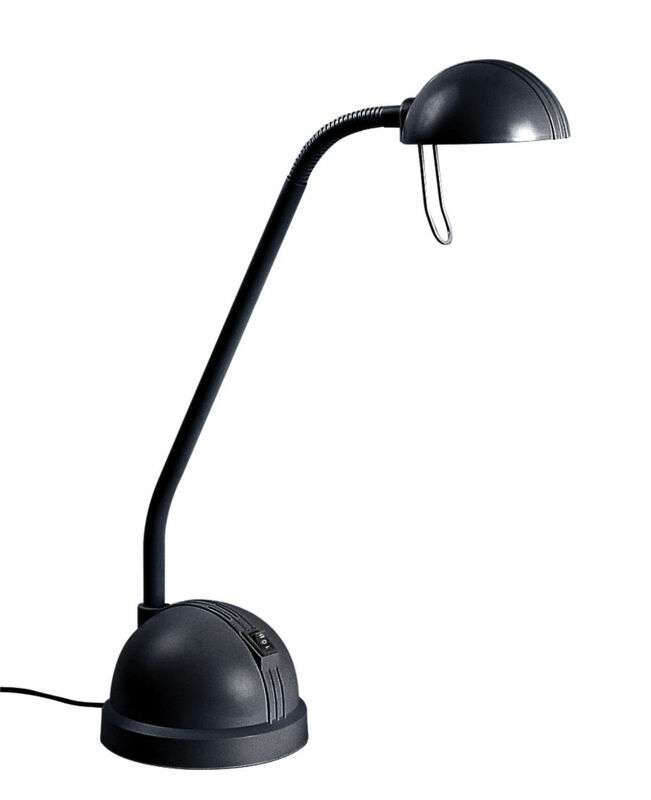 This desk lamp will give you focussed light to help you while you work.